Tips to Prepare Your KID for a Trip to the Dentist. 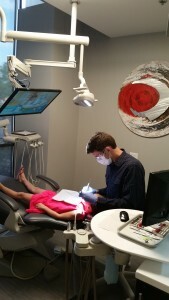 It is normal for a kid to feel anxious on their trip to the dentist. Try these tips to help assure a positive experience at their first dental visit. Do not over-promise. It is important for the parent to stay positive, but we do not want to give the child false hope. The child can lose trust in the parent and/or doctor if you claim that everything is going to be okay and then your child needs treatment. Do not bribe your child. This will reinforce with the patient – that this is a scary incident. 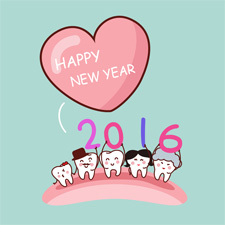 Find a dentist that works well with kids. Dr. Campbell enjoys working with kids. He takes every step to make sure your kid is comfortable and he is empathetic to your child’s concerns. Read picture books. This helps your child understand all of the different procedures and your child will have more of an understanding of the upcoming appointment. Use simple language. No discussion of parents horrid dental stories. Minimize terms of shot, needle, etc. Morning appointments are best for children. Do not forget to feed your child before their appointment. Comments Off on Tips to Prepare Your KID for a Trip to the Dentist. 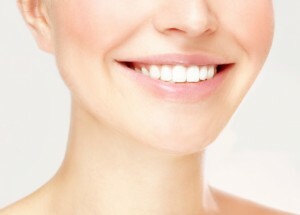 Straightening teeth, while evaluating the health issues related to breathing and sleep, have been combined into a revolutionary treatment that not only straightens teeth without braces with a fraction of orthodontic costs, but addresses many undetected, but critical, sleep issues that we as parents do not realize our children possess. Healthy Start is a more natural way of straightening teeth while addressing health issues such as ADD/ADHD, bed- wetting, allergies, asthma, mouth breathing, etc. These health issues relate to our children’s breathing ability and sleep behaviors. 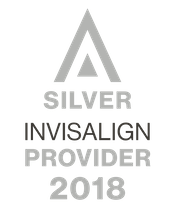 Beyond cavities and open margins: It’s all in the bite! 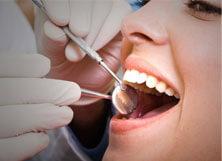 As a dentist, you seek cavities, tooth infections, and gum disease. You are taught to listen to a patient’s chief complaint, but when you’re investigating the problem, are you looking in the right place? Your first thought when you see tooth wear may be to treat with an occlusal guard. Your first thought for sensitivity is receding gums, exposed dentin, or maybe cavities. In these and other examples, your initial reaction may quickly lead you to fix the initial concern, but is this truly best for the patient in the long term? You may be missing the most important aspect of their chief complaint—their bite! 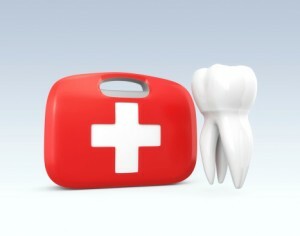 Comments Off on Beyond cavities and open margins: It’s all in the bite! I can’t stop grinding my teeth! 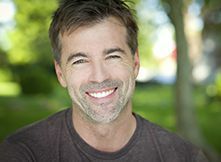 If you wake up with jaw pain, muscle soreness or tension headaches; you could be suffering from a condition called bruxism. This means that you are suffering from clenching your teeth or grinding your teeth during your sleep. Stress and tension during the day are the number one reasons for a person to grind or clench their teeth during sleep, unconsciously. Other conditions such as anxiety, sleep apnea, and a misaligned bite can also cause symptoms. 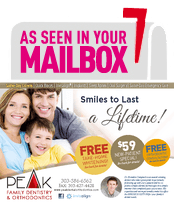 At Peak Family Dentistry & Orthodontics, we evaluate each individual and access what appliance is best for you. This custom fit will allow a better fit while reducing most of the symptoms. Old, traditional night guards that cover all of the teeth only stop the teeth from touching which will reduce the enamel loss. Full traditional night guards do NOT stop the underlying condition, and people still present with muscle tension and headaches. In our office, we will custom fabricate a night guard that protects from enamel loss, and prohibits muscle tension and headaches. Our custom night guards re-program the jaw and muscles to allow a more ideal fit while not allowing your back teeth to touch. This inhibits muscle use while ultimately eliminating the underlying condition. Over-the-counter night guards are not recommended by the American Dental Association. The poor fit from an over the counter night guard can possibly cause more damage to your jaw and muscles. They are too bulky which opens your mouth too much causing pain to your joints due to the fact that your jaw is resting in an unhealthy position. The soft material also will allow your teeth to unconsciously grind or clench more making your muscles more active and more sore. 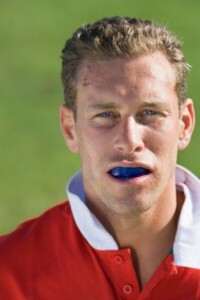 Peak Family Dentistry & Orthodontics does NOT recommend the use of over-the-counter night guards. 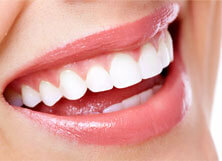 According to research, 70% of people who grind or clench their teeth do not have any symptoms. During a comprehensive exam we evaluate for signs of bruxism and clenching of the teeth by signs of tooth wear and enamel loss. Custom fit night guards will reduce this constant wear to the protective layer, enamel. 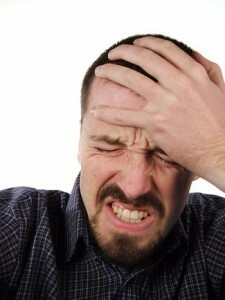 Also, it will reduce the discomfort associated with tension headaches and jaw pain. 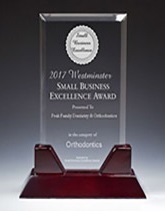 If you have any concerns that you are grinding or clenching your teeth, visit Peak Family Dentistry & Orthodontics in Westminster for a comprehensive evaluation. Comments Off on I can’t stop grinding my teeth!